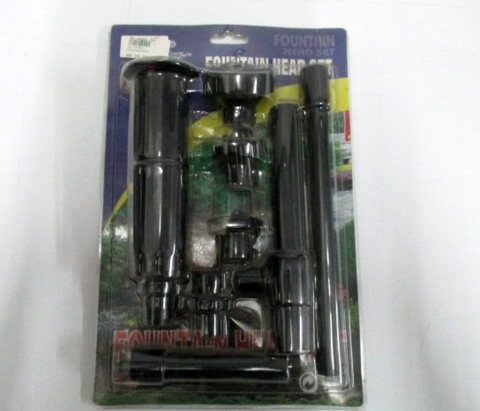 can connect these parts to your pump to create water falls, sprinkle, water umbralla etc. Easy wash and maintain when your do not need the rest of the kit. 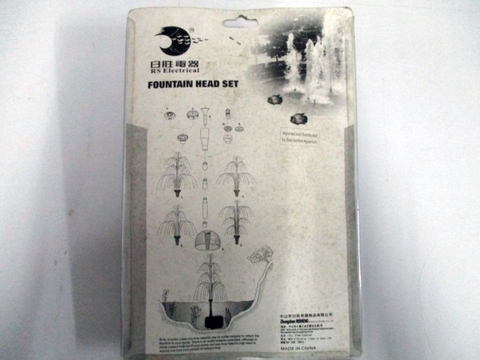 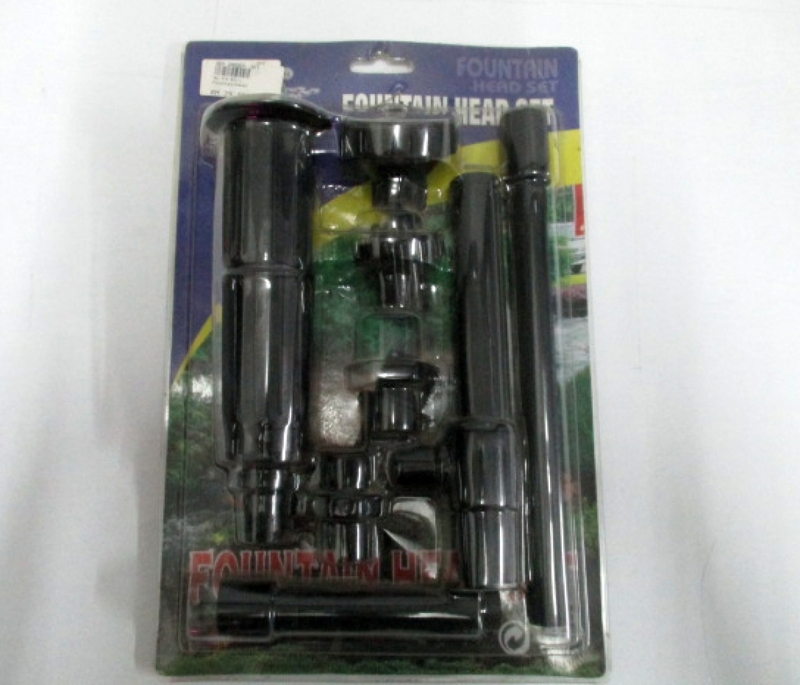 Easy to fix the kit to your need and style of water flow you like.